Hey guys! 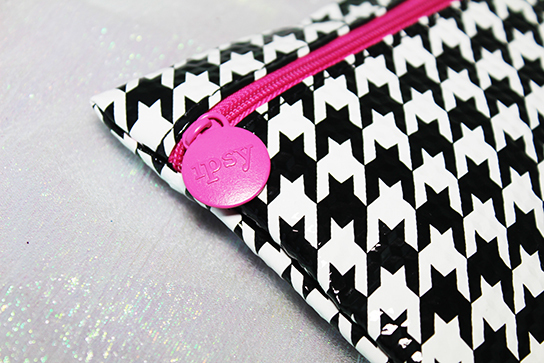 Here is my August Glam Bag from Ipsy! It came with 3 Full size makeup products and 2 sample size hair/skin products! 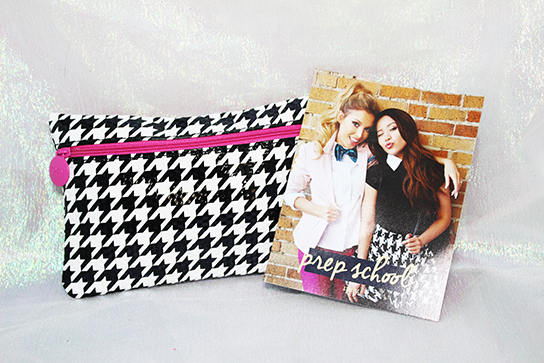 The theme for this month was "Prep School" since so many people go back to school in August! The bag is super cute with black and white pattern and a pink zipper. Made out of a fake leather material - almost like plastic. 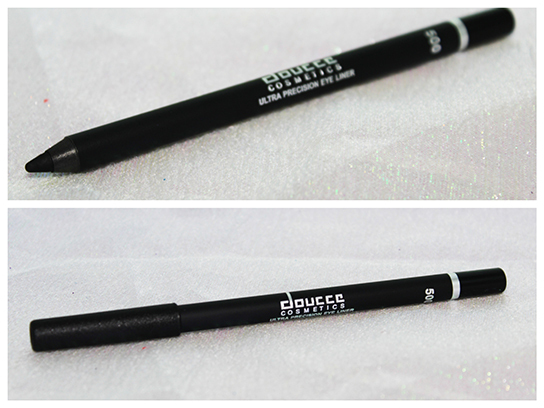 First up is the Doucce Cosmetics Ultra Precision Eye Liner in Black. Just your standard black eyeliner - very creamy and very pigmented. 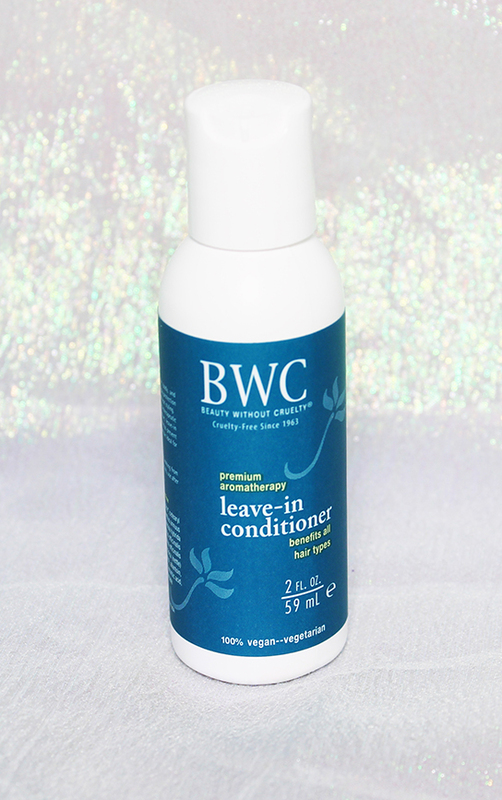 Beauty Without Cruelty Leave-in Conditioner. I have only used this twice after I have gotten out of the shower and honestly have not noticed a difference in my hair. I also use Coconut Milk and Oil in my damp hair though so that may be why. 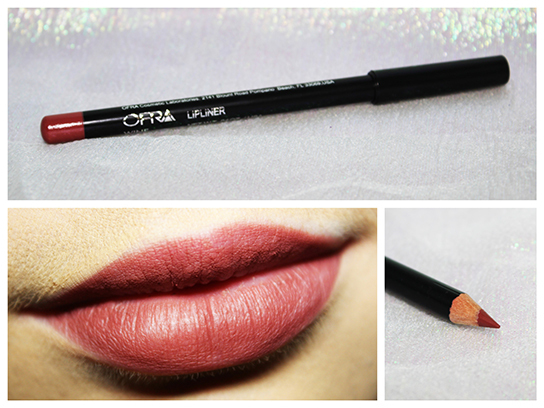 Ofra Lipliner in the shade Wine. Beautiful color. It is not super creamy but that is how I like my lip liners. When they are too creamy they don't make your lipstick last longer. So I like this one. 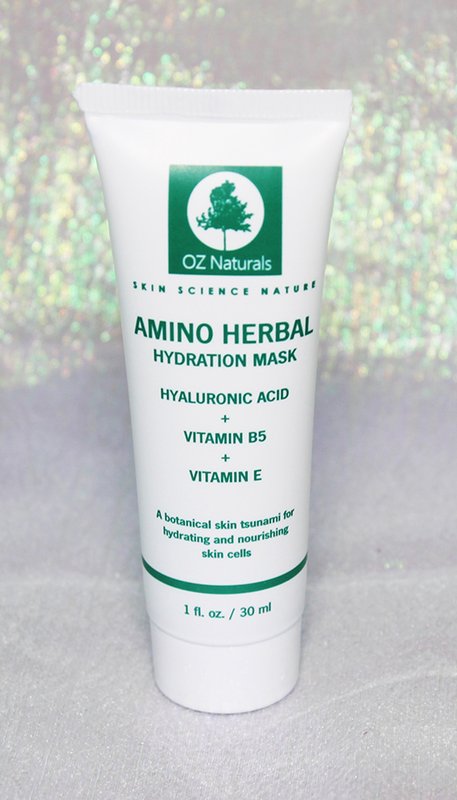 OZ Naturals Amino Herbal Hydration Mask. This mask is pretty cool. It is a thin mask that is supposed to hydrate your skin. Although it sill makes my skin feel tight afterwords I have noticed my skin looks better after use. I have used this 3-4 times and I really like it. 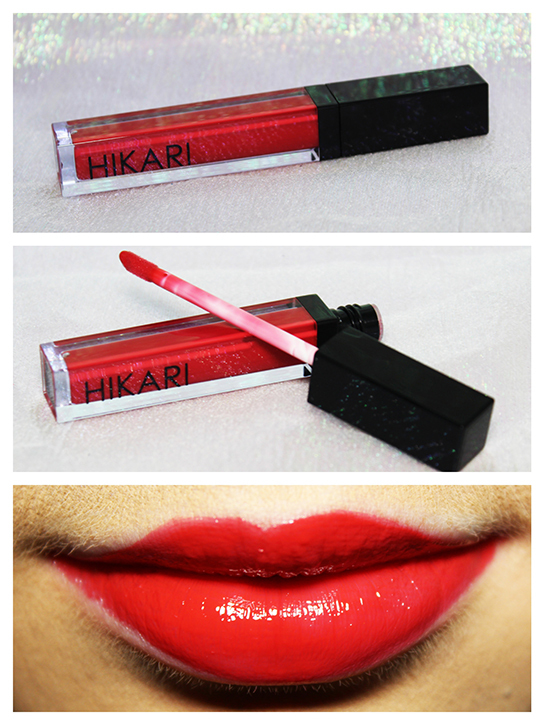 Hikari Lipgloss in the shade Salsa. Very pretty color and super pigmented! It is a sticky gloss but does not feel sticky on the lips. I have not tested the longevity of this product though. Very pretty color! I don't want to take it off! That is it for my Glambag! What did you guys get in yours? ?